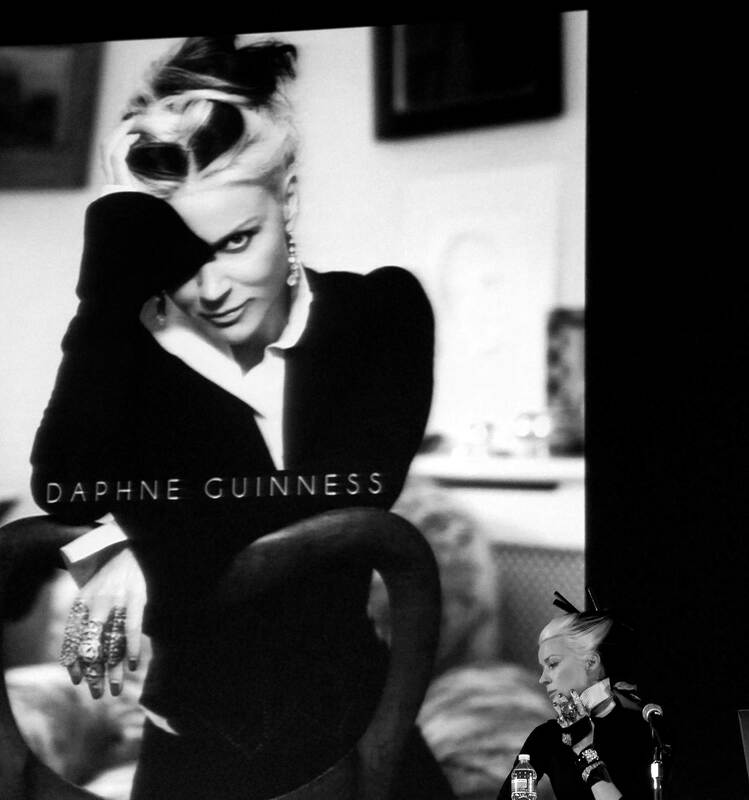 I photographed this moment in fashion time while attending the symposium on Fashion Icons and Insiders at FIT in New York, last week. I’ll share my thoughts with you on the stories told during those two days, but thought this image deserved its own moment. It said a lot to me about the grandeur of icon status, versus the being, who is iconicized.